One of the very few lakefront lots left available! 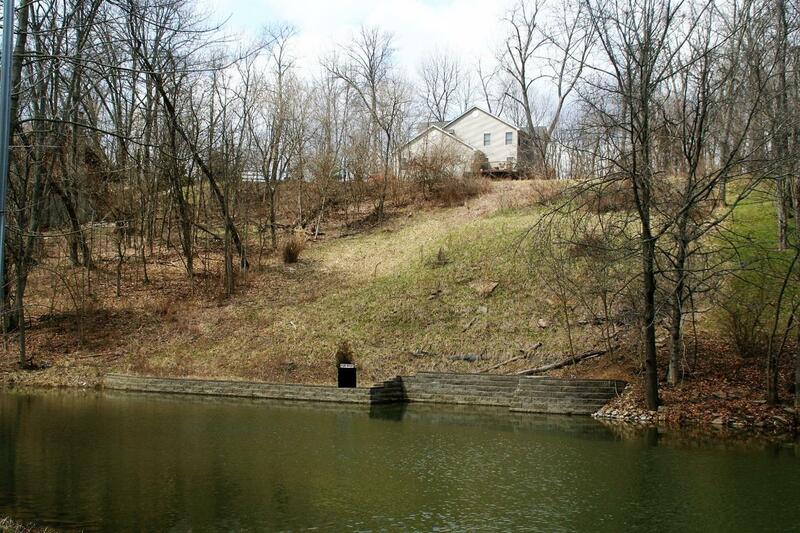 This one is prepped for building your dream waterfront home! Cleared, pre-graded, w/seawall & boat slip! Here's your chance to build on the lake!